We asked some of our call centre colleagues to come up with a number of tips on how to improve call centre performance. There’s a truism that you get what you reward… so reward what you want to get. 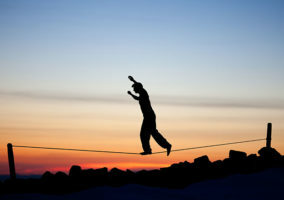 Focus on what’s important to your organisation – hitting targets, encouraging repeat behaviours, creating an environment for self-development – mix intrinsic and extrinsic motivational techniques to light a fire in people rather than under them. If you are struggling to motivate your staff, read this article for 25 strategies to motivate staff . Read out articles on Ways to Show Agents They’re Appreciated. This will also improve agent job satisfaction in the knowledge that their customers have been provided with appropriate/helpful information and advice. When a good call is identified, hold a group session to allow everyone to listen to it. This will reinforce the good behaviour in that individual and push an agent to improve its performance in a similar way. Let them mark it against agreed criteria to determine whether it was a good call themselves – if you don’t have these criteria, get them to create some. Take a look at Best-Practice Ideas for Improving Performance. Automatically routing calls to the right place is the norm, but are you applying the same principles to the information agents need to resolve complex calls efficiently? By ensuring that agents have the right information at the right time, customer experience will be improved and staff frustration reduced. When successful, homeworking can lower costs, enhance employee morale and improve service quality. When it fails, however, it can create major motivational, communications and managerial issues. The key to success is often how well flexible working is planned and introduced. More often than not, at the heart of successful homeworking projects is systematic planning, clear execution and effective communications. 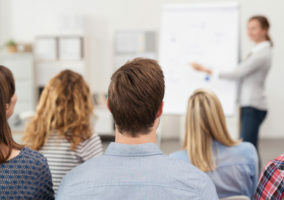 So, be sure to lay down precise goals for employees and managers, clearly communicate what tasks employees need to perform, define how individuals and teams within a department should interact, and quantify expectations. If this seems daunting, take a look at this article on Homeworking, which lays out some advice and real life examples of managing homeworkers. Since 23 of the 47 staff in Canterbury City Council’s customer service operation started working from home, staff performance and productivity has improved by 15–20%, the number of calls handled by 30%, and both staff retention and staff motivation has increased. Make a point of identifying and getting to know key people who have responsibility for areas outside your control but which impact on your ability to manage your call centre effectively. A quick chat over a cup of coffee or tea can achieve more than a formal meeting. Work with these stakeholders to increase their understanding of their impact on the call centre and your understanding of what’s driving them. Have a read of 5 Ways to Improve Working Relationships Between the Contact Centre and Other Departments, for further advice. Strong relationships give you influence, and influence gives you the power to drive change and increases your ability to achieve objectives, whether that’s reducing attrition, delivering customer service excellence or hitting and even exceeding sales targets. Re-examine the key performance metrics that are used to judge the performance of the contact centre – average handling time might seem like the most important metric, but it tells you nothing about the outcome of calls and other interactions. Smarter companies are measuring outcomes such as customer satisfaction levels, new business sales, net promoter scores, and life-time value of customers. This enables them to strike a balance between efficiency (the cost per interaction) and effectiveness (business outcome). Take a look at the agent desktop. In the majority of cases this is a complex environment that leads to excessive agent training needs, increased levels of agent frustration and thus turnover, increased average call handling times and, worst of all, customer frustration while they wait for the agent to resolve their issue. There are products on the market now that can revolutionise the agent desktop to make it more interaction-handling centric and remove the need to directly access business applications. They can even recommend what the agent should do next. Here is a quick guide on How to Improve the Agent Desktop. 9. What’s It Doing Now? All too often we use these as stringent hiring criteria: “if they don’t know the system they obviously can’t do the job.” However, isn’t understanding the core functionality and theory behind the system more important? These case studies of contact centres have implemented a change in their workforce management on the basis of this principle. Manually forecasting and applying this as a sanity check to the system output should be a key part of the WFM function. You cannot tell from the output if it’s doing it right, you need that manual check. Someone who’s done a five-day vendors course isn’t a resource planner. You need to be looking for people who can do it manually, who can spot the errors. And when it does break down (and it will), you need someone who can break out the manual Excel models and at least get you out of trouble. Use this worked example of the Erlang C Formula or use our online calculator, if you do need to manually plan your workforce. Research has shown that advisors need the help of external experts to answer customer problems on around 10 per cent of calls. So make these people a part of your customer contact operation. Customer contact quality shouldn’t be inhibited by the physical walls of your contact centre building. Organising team managers, team leaders and call centre agents to all come together to form a team huddle, on a daily basis, sets a great precedent for the team. Here are 10 Steps to Chairing a Great Meeting. It encourages everyone to feel as if they are part of a strongly united group, before they perform their daily duties. Involve all team members in such a huddle. So, organise everybody and allow your team to realise that you all share a common goal, to optimise call centre performance. A large European road networking firm employs this strategy and says that a huddle can last for “half an hour sometimes”. The customer service team at Fatface have a huddle every morning, click here to find out more about it. Implementing a call-avoidance system will provide you with detailed analysis of why customers are calling and the resultant root cause. Common root causes will signify many different issues, which will often be out of the call centre’s control. However, your company should identify and act on the data that the call centre provides to eliminate such root causes, so that agents do not have to answer the same query repeatedly. 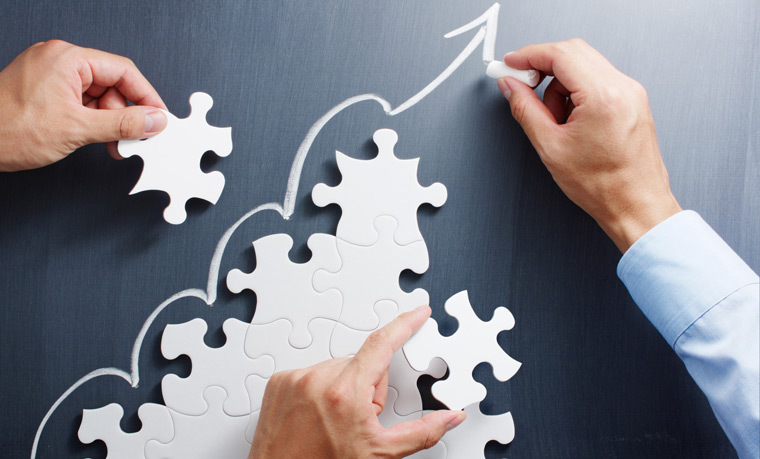 Becoming proactive about your call centre can help improve the efficiency of your call centre. By doing this, your company has taken action to eliminate avoidable calls, which will allow agents to spend more time on the calls that are left. This helps to improve customer satisfaction and loyalty. There are several ways to do find root causes, but the most effective and rapidly maturing mechanism is speech analytics. 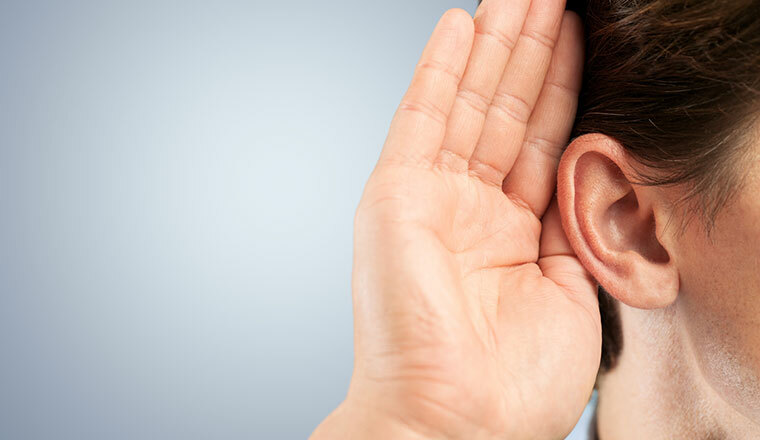 This involves listening in on customer–agent conversations and identifying widespread areas of concern. Such a process also provides quantified data, which can support putting the investment in to fix the issues. During a site visit to PhotoBox, we discovered that the company used internal surveys to gather advisor opinions as to what their bonus structure should look like. Whist not all suggestions that advisors fed back to management were practical, PhotoBox took this feedback into account when developing advisor bonuses and incentives. This proved useful as a “You Said, We Did” exercise. In a 2016 poll, we discovered that 65% of senior managers have never taken a call in the contact centre, as shown below. 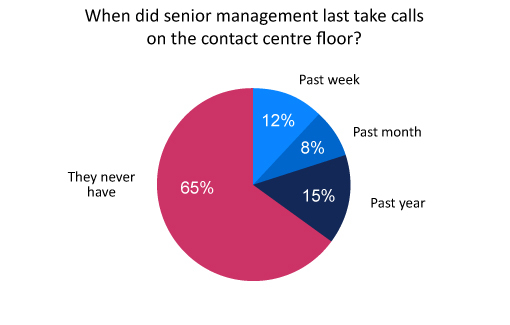 Results of the poll showing how frequently senior management take calls on the contact centre floor. This may be concerning, as if these managers do not have a keen understanding of the role that advisors play in the contact centre, they will more than likely be unsure how to support them. Following customer journeys can give management a better idea of how to support their staff, whilst also checking that each process is working as smoothly as possible to ensure call centre efficiency. Encourage and promote friendly competition. This can be done between departments, offices, reps, etc. Challenge another office working on a similar project and set the criteria for the competition. Short “sprint” competitions keep things fresh, and eliminations can add a bit of extra zing. Offering immediate prizes for the winning offices or advisors can also be a good idea and could lead up to a grand prize for the overall winner. This kind of incentive is useful in building camaraderie inside your team. This has been implemented by OVOs Contact Centre. Hiring the wrong call centre agent is the root cause of most contact centre performance issues. It’s a significant drain on your budget and bottom line, customer satisfaction ratings and sales results. Every failed hire represents wasted dollars down the drain, not to mention the lowered productivity, poor morale and higher absences associated with a poor job fit. Call centre agent pre-employment screening software can be highly predictive of an individual’s suitability for a particular call centre agent position.The software screens out the job candidates who will burn out fast because they aren’t suited for the work – and identifies the people with the personality/job-fit, soft skills, motivation, and work ethic to be top call centre agents. Improving performance begins with providing the agents with proper training before a campaign goes live. Too many times companies will train customer service agents on solving specific cases, without providing enough background information. The more information and greater empowerment agents possess, the higher the service levels will be. The key to improving the performance of a contact centre is to reward your top performers in order to create a benchmark that fellow call centre employees can strive to emulate or even surpass. Setting targets, encouraging positive behaviour and creating an atmosphere that prizes self development will not have positive repercussions on the employees but will also impact the bottom line in a positive direction. For further advice on improving contact centre performance, read our article on How to Continuously Improve Contact Centre Performance. Do you have any other tips on how to boost call centre performance? If so, please share them in an email to Call Centre Helper. Using live agent training solutions, where staff can click a button to broadcast their desktop to a team leader/product specialist whilst also broadcasting the telephone call is a major help! Reduces staff churn as they can learn on the job, whilst also increasing customer service levels without the customer being aware of anything. Even if the team leader/product specialist has to take over the call, the agent is seeing & hearing everything which then prevents the situation occuring again. Encourage and promote friendly competition. This can be done between departments, offices, reps etc. Challenge another office working on a similar project. Set the criteria for the competition. Short “sprint” competitions keep things fresh. Double elimination formats can keep an office in the competition if they under perform once. Offer immediate prizes for the winning offices or reps. This can lead up to a grand prize for the overall winner. Excellent way to build camaraderie inside your team. I would like to know more about pitching as a Customer interaciton agent for OCIS. An example,, Hi, Mr. David this is niko calling on behalf of Optus, How are you today? response by clients (good)Agent: well that’s great to hear…Note: since i am dialing to a post paid mobile of a customer, this is how we pitch, apart from your mobile do you have a home phone and internet…. (Note: i have to sell home phone,on LAD, broadband, OW- wireless home phone,and internet, even net book with built in 3g internet – mini version of a laptop…. Thank you very much for your wonderful tipes. Call center performance is a wide and complicated subject.A good performance is a win-win situation for all associated to it weather directly or indirectly.Good performance is a happy client,a happy management,happy employ and happy vendors and a happy tea stall near to it and a bit more happy it’s second party customers. Helpful tips..Thanks a lot !!! I manage a call centre where the sales agents speak very little English as most calls are made in their language. Needs tips to assist in motivating such a team. I need to know if there any tips t be followed in case you have huge drop in your calls and wants to improve it ? how to increase the number of calls ?